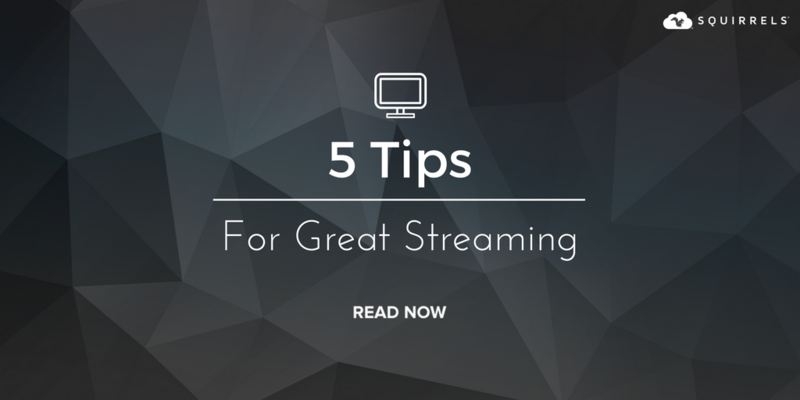 Need tips for streaming live TV at home? We've got you covered. A number of services offer ways to legally stream the 101st running of Indianapolis 500. AirParrot sends the stream to your TV for bigger picture and sound! 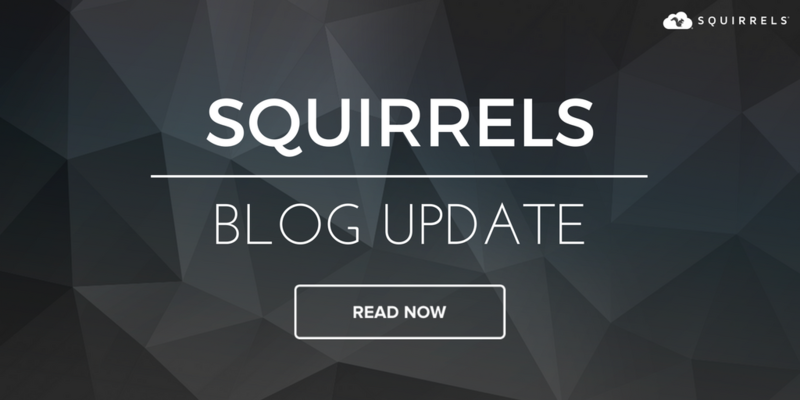 Finding ways to stream live TV is only half the battle for cord cutters. 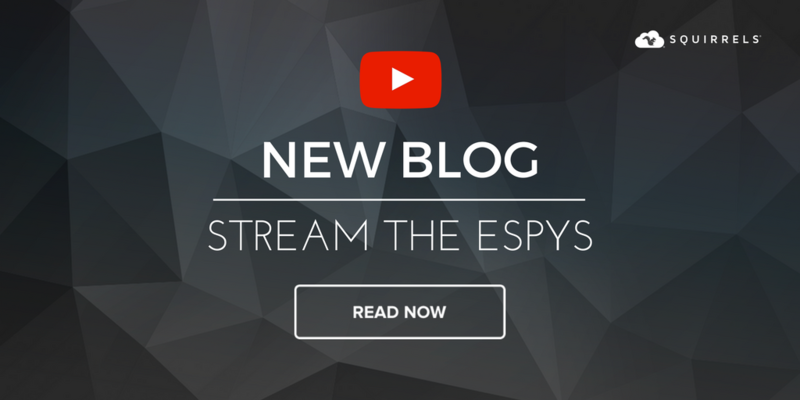 Here's how you can live stream (and mirror) the NBA playoffs, NHL playoffs and MLB. 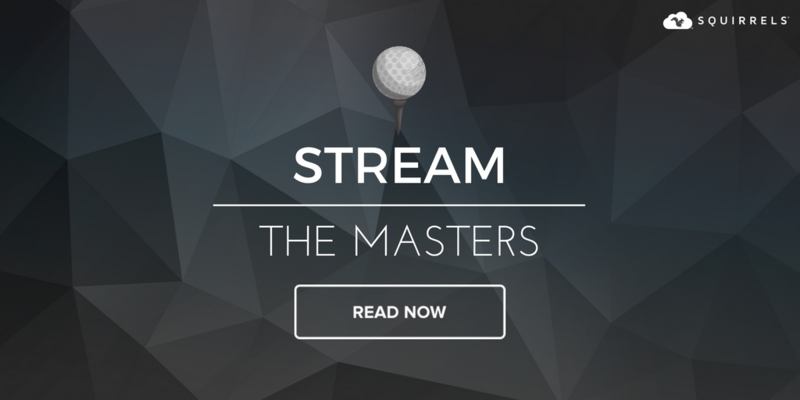 Streaming the Masters on your computer is easy. Sending that stream to your TV with AirParrot is even easier. Chromebook users can mirror their screen to Apple TV with the AirParrot 2 for Chrome OS app. This app includes Apple TV 4 and tvOS 10.3 compatibility. 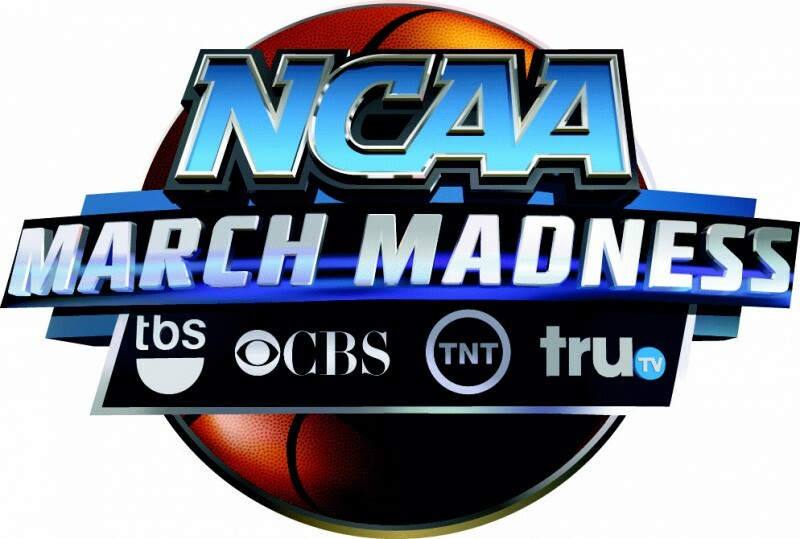 There are no shortages of ways for cord cutters to watch every March Madness game on TV.